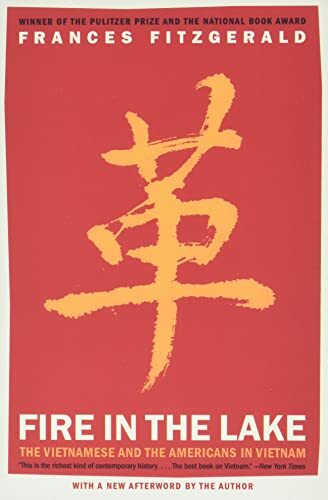 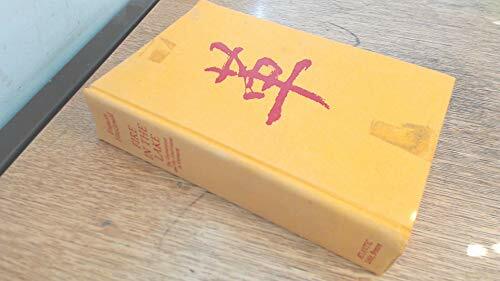 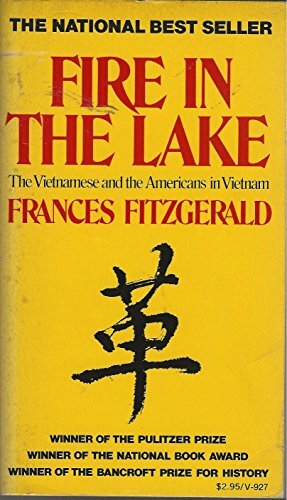 This work, based on Frances FitzGerald's own research and travels in Southeast Asia in the era of the Vietnam War, takes us inside Vietnam - into the traditional, ancestor-worshiping villages and the corrupt, crowded cities, into the conflicts between Communists and anti-Communists, Catholics and Buddhists, generals and monks - and reveals the country as if through Vietnamese eyes. 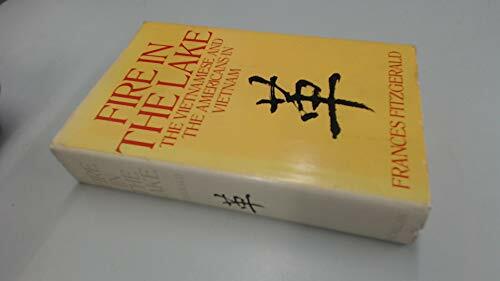 Fire in the Lake shows how America utterly and tragically misinterpreted the realities of Vietnam. 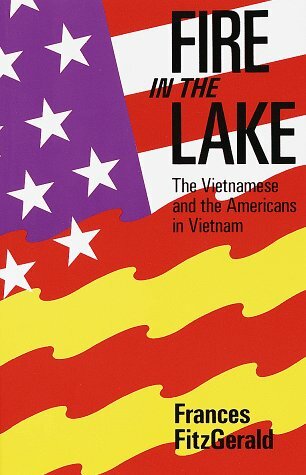 prize winning work of the tragic collision between two cultures - the Vietnamese and the American.